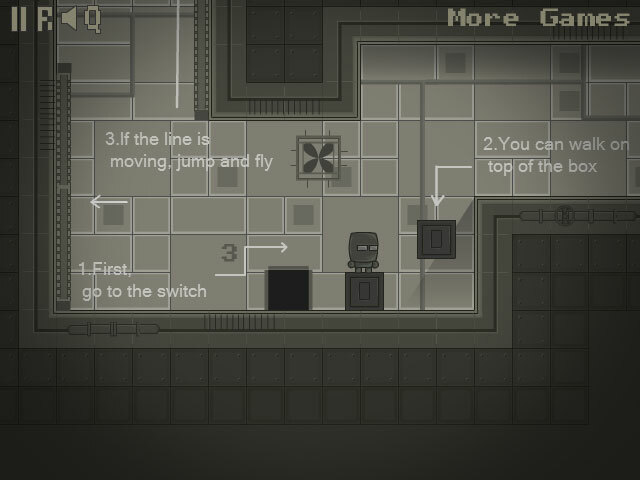 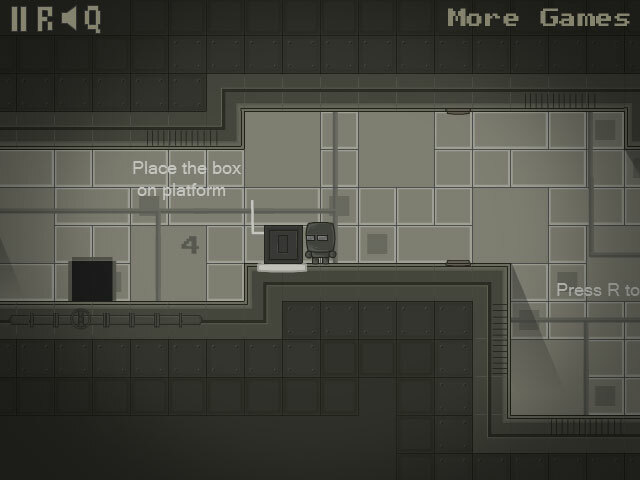 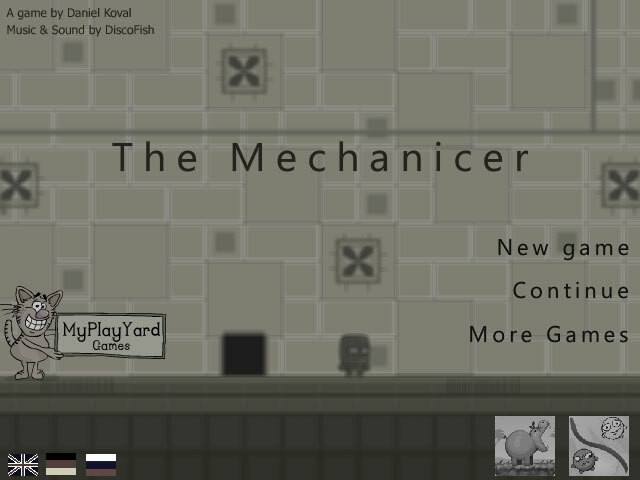 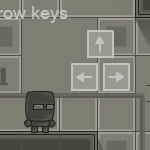 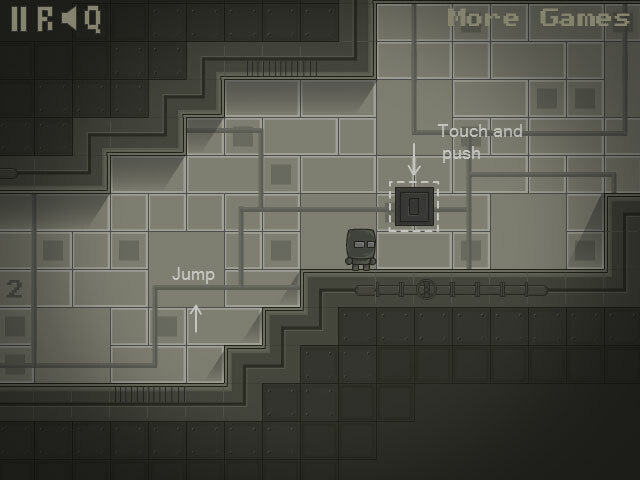 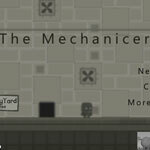 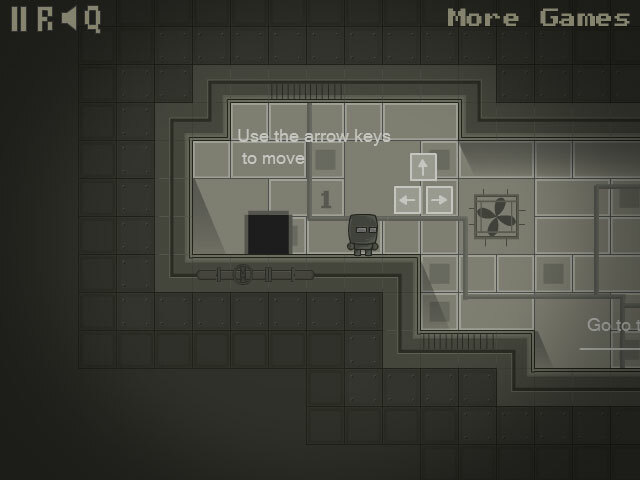 Your task in the game is to control the small robot to go to the exit door in each level. 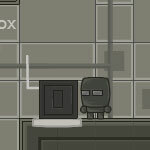 The robot is too heavy to jump high, you must push some blocks to help him jump higher to reach the exit. 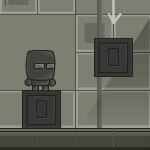 There will be some machines along the wall to help you jump higher and fly higher, switch the machine on to activate it.